At Audio Visual Productions, we have build up an impressive list of venue partnerships over the last 20 years. 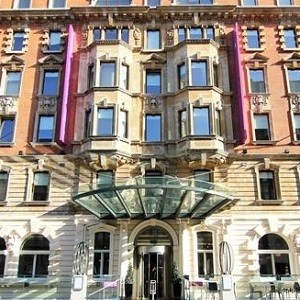 We are also preferred supplier at over one hundred London venues. 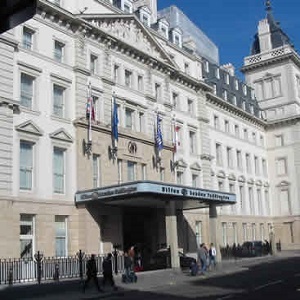 From small conference centres to large livery halls all over London and the Home Counties. We are a one stop shop for our clients, taking away the stress of audio visual and event equipment hire. From basic Data Projector Hire to complete Event Production from under one roof. Your dedicated account manager will become an extension of your events team and integrate within your sales process. Why not speak to us on 0207 177 3405, to see how Audio Visual Productions can benefit you and your venue. Hire a perfectly positioned meeting venue in the City of London and enjoy seamless planning and efficient execution at Apex City of London Hotel. With three unique meeting rooms and a stylish private dining space, all within minutes of Tower Gateway Station, our hotel is Central London’s home for productive meetings. 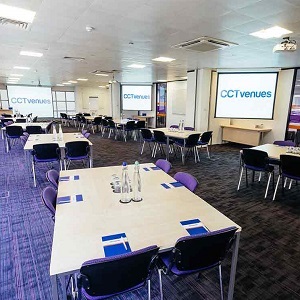 CCT Venues is one of London’s leading conference, meetings and training venue specialists, with five modern venues in easy-to-reach locations in Central London and Canary Wharf. 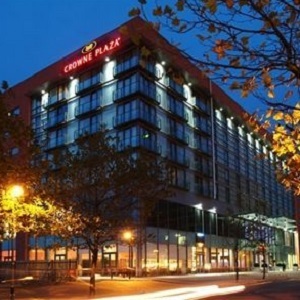 The Crowne Plaza London Docklands is ideal for training, seminars, product launches, boardroom meetings, interviews, teambuilding and brainstorming events as well as small exhibitions. All of our meeting rooms offer everything you would expect from a luxurious and contemporary hotel with attentive staff to make your event a success. The Worx is London’s leading contemporary Venue and Studio hire complex, offering over 30,000sq’ of Space on a campus of nearly an acre. With an on site restaurant serving delicious food, a central courtyard with decked area and The Worx Gallery Space, The Worx offers a unique Creative environment in which to stage your Production. 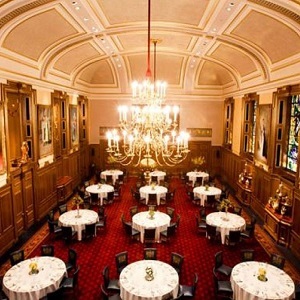 In the heart of the City of London, Clothworkers’ Hall is a unique venue that offers a magnificent sense of space and occasion for your bespoke events. We have the perfect venue, personnel & expertise to help you plan your meetings and events in a unique setting. 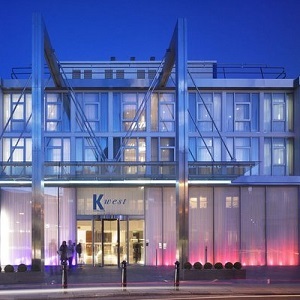 The hotel has an energy that attracts and inspires dynamic, creative individuals. So it’s unsurprising that switched-on, entrepreneurial types want a piece of the action too. And we’re ready for you. We have four highly distinct event spaces, each designed to eke out the most brilliant ideas, rouse you to be on the top of your game, or help you impress an audience with your audacious brilliance. Our 18 flexible and purpose built meeting and event suites reflect the grand Victorian-era in this unique contemporary Art Deco building. 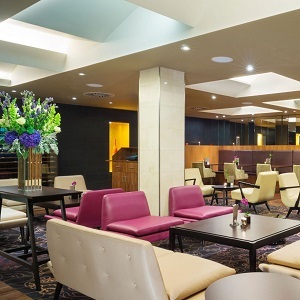 The hotel offers opportunities for exclusive hire of the entire conference space for your event to suit your requirements with open plan foyer areas and atrium, the perfect setting for high-level networking events. 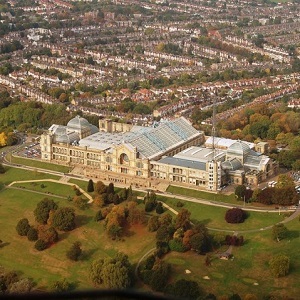 We can offer some of the most flexible event space options available anywhere in London. That includes corporate events such as conferences, exhibitions, product launches and presentations, as well as parties, weddings, Christmas parties or simply anything worth celebrating in style. Not to forget the fact that we are both a music venue and theatre. 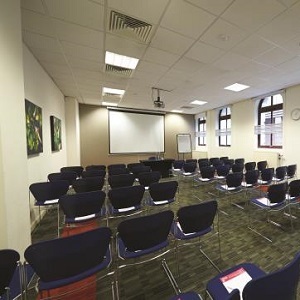 Training, meeting and conference venue situated a short walk from Moorgate, Old Street & Liverpool Street stations. 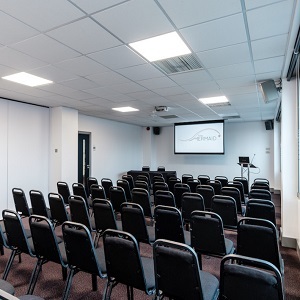 A range of training, meeting and conference rooms suitable for all types of events. 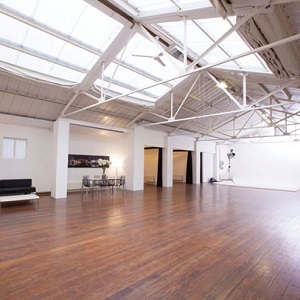 A converted warehouse with its own contemporary art collection – providing a stimulating environment for your event.